The conductor is designed to disseminate the fault current from the equipment or the electrical installation up to the electrode. Two kind of conductors are available: round or cabled conductors and flat conductors or tapes. Cables remain the most common technology used in earth systems. For a specific implementation or desired properties, tapes offer an alternative to cables (mechanical resistance). Copper conductors are generally recommended in earth circuits. Other metallic combinations can bring solutions to existing issues in the field. 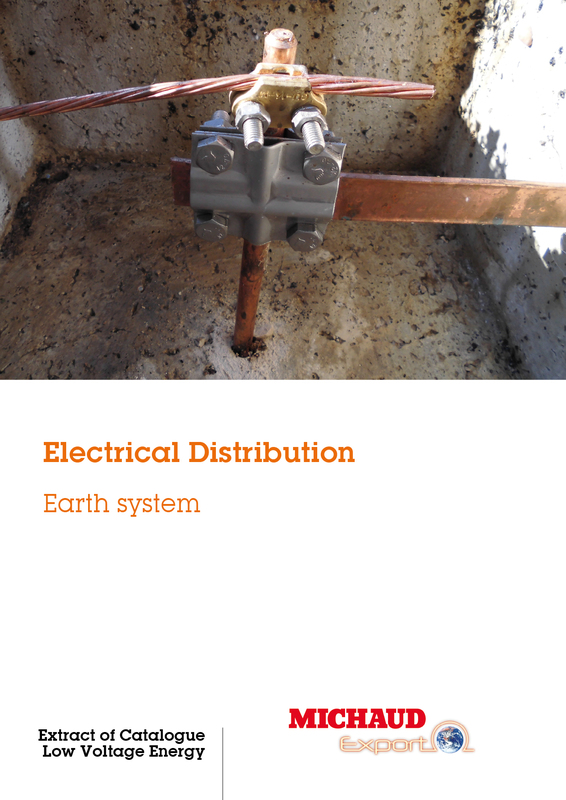 Find our earth system solutions in this extract of general catalogue.